We recognize the challenges churches face in engaging high school teens in deeper faith formation. 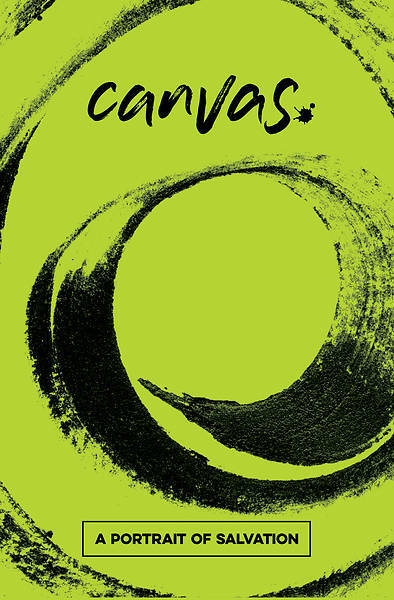 Made up of 10 4-week studies, Canvas will captivate your students as they experience and explore the theological beliefs and foundational concepts that ground their faith. By working together to learn from history, tradition, and the Bible, students will uncover a portrait of God that will be an inspirational foundation to their own journey. This undated resource is designed to empower students to lead the lessons themselves, thus drawing students to not only learn about their faith, but put it into practice by serving and teaching others. Flexible to use as a continuation of confirmation, a small group resource, or student leadership resource. Canvas will inspire your students to paint the picture of their faith. Salvation is one of the touchstones of Christian theology. In this four week study, participants will explore what the Bible tells us about salvation and how Christian history has shaped our own views of salvation in the present-day.